le chaudron de vulcain – April 14 , 2018. EN. 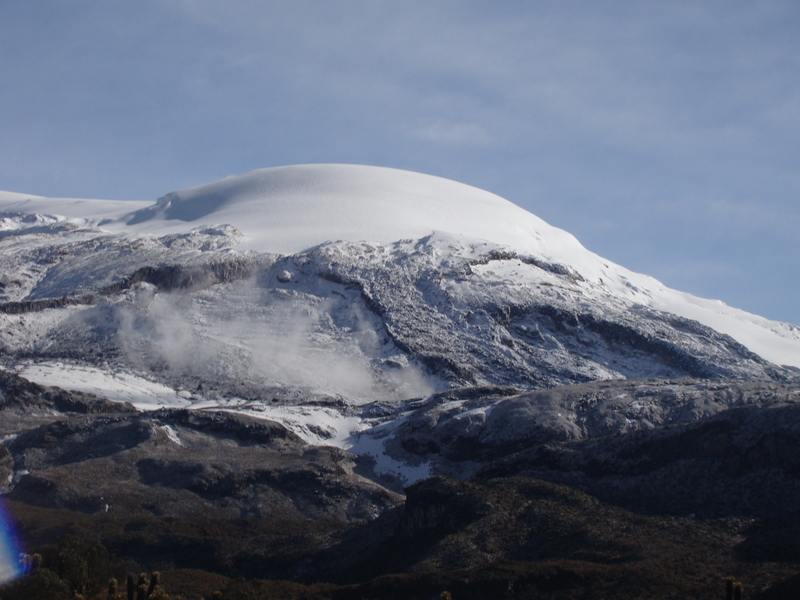 Cleveland , Maly Semyachik , Nevado del Ruiz , Turrialba , Poas , Rincon de la Vieja , Dukono . Home / blog georges Vitton / April 14 , 2018. EN. Cleveland , Maly Semyachik , Nevado del Ruiz , Turrialba , Poas , Rincon de la Vieja , Dukono . 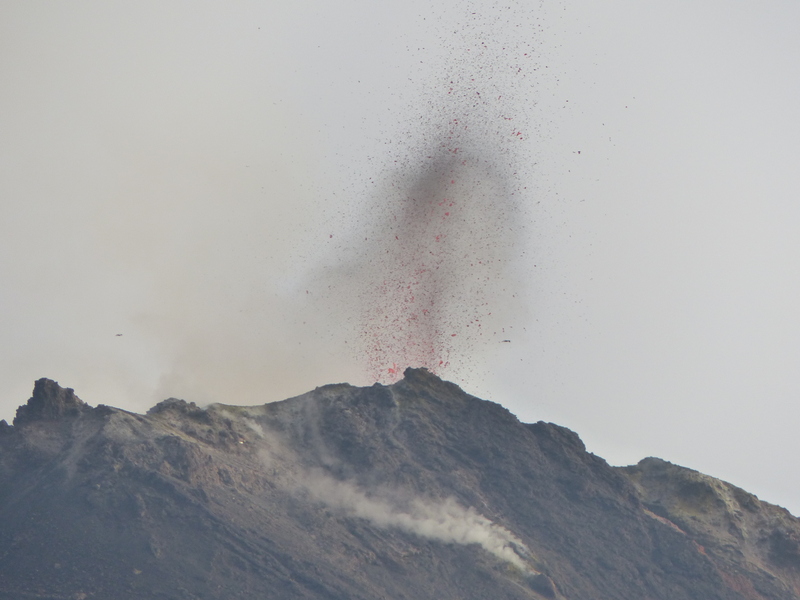 An activity of the volcano continues. Satellite data by KVERT showed a thermal anomaly over the volcano on 06 and 11 April, the volcano was obscured by clouds in the other days of week. 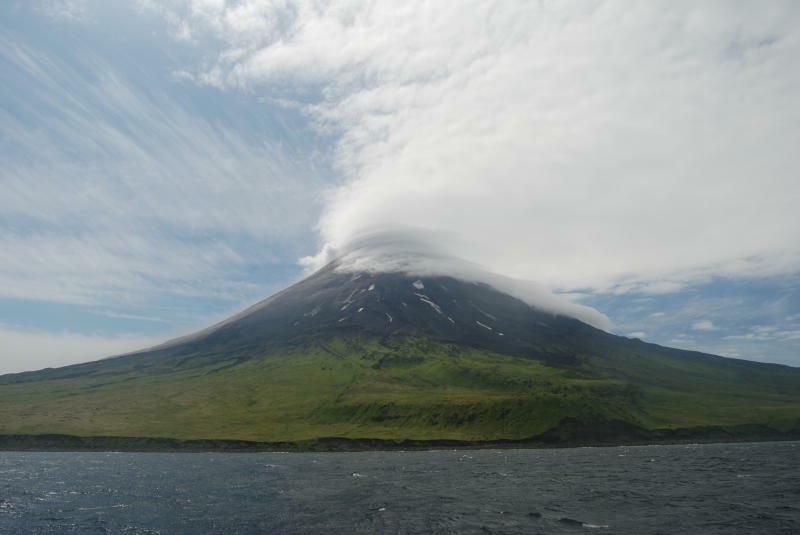 The volcano is located 20 km west from coast of the Kronotsky bay, 15 km northeast from Karymsky volcano, 140 km northeast from Petropavlovsk-Kamchatsky. The structure of the volcano is 3 km long volcanic ridge build up with 3 close stratovolcanoes: Paleo-Semyachik, Meso-Semyachik, Ceno-Semyachic. 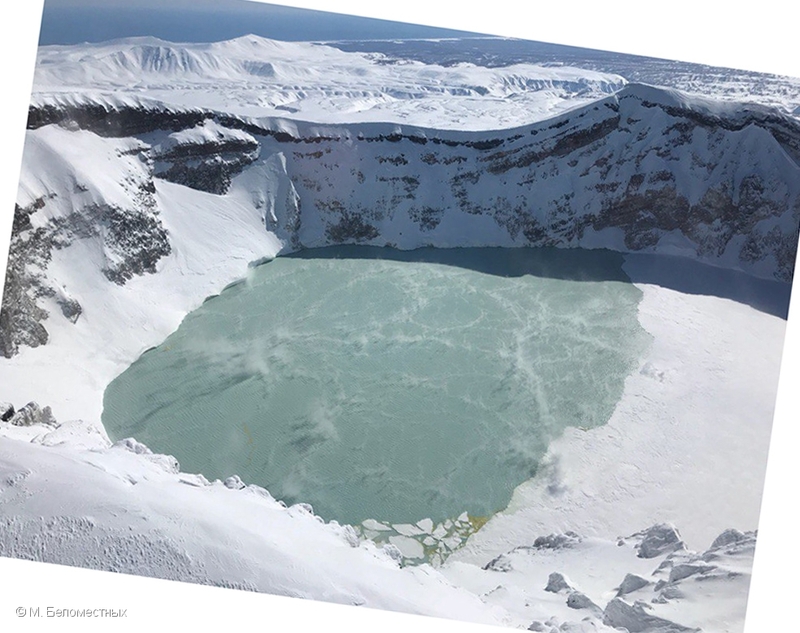 Ceno-Semyachic include Troitsky crater with thermal Lake. 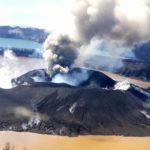 Compared to the previous week, the seismicity caused by the fracturing of the rocks that make up the volcano showed an increase in the number of events and similar levels in the seismic energy released. A seismic increase recorded between 4 and 7 April, located in the northern sector distal of the volcanic building (6.3 km from the crater Arenas) at depths between 5.3 and 7.6 km, is highlighted. 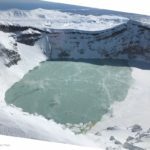 The maximum magnitude recorded during the week was 1.7 ML (Local Magnitude), corresponding to an earthquake recorded at 08:06 (Local Time) on April 7, located in the northern sector of Arenas Crater with a depth of 6 , 1 km. Other active sources during the week were the northwestern and northeastern sources of the volcanic structure, and to a lesser extent those of the Arenas crater, at depths between 1.2 and 6.9 km. 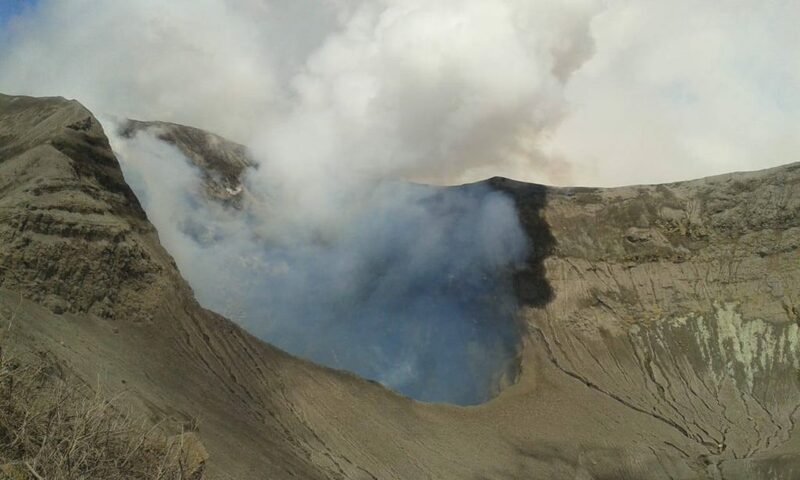 The seismic activity associated with the dynamics of the fluids within the channels of the volcanic structure, has shown a decrease in the number of registered earthquakes and similar levels in loose seismic energy, compared to the previous week. This type of activity is characterized mainly by the occurrence of earthquakes of multiple fluids, of type long periods and very long periods, as well as pulses of tremors. These earthquakes were located mainly in the vicinity of the crater of Arenas. The volcano continues to emit water vapor and gases into the atmosphere, from which sulfur dioxide (SO2) is released, depending on the nearby SCANDOAS stations and satellite image analysis. In tracking the information provided by the MIROVA and NASA FIRMS portals, several thermal anomalies have been identified near the Arenas crater. 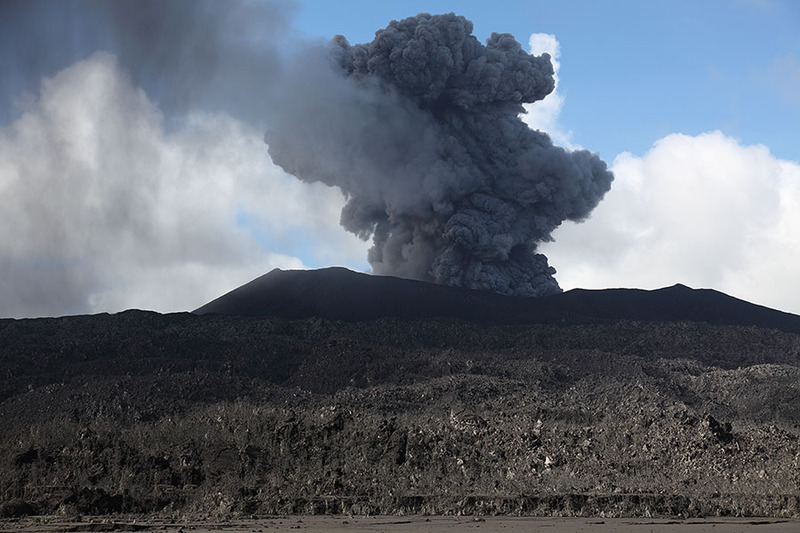 The column of gas and steam reached a maximum height of 1000 m measured at the top of the volcano on April 5. The direction of dispersal of the column was governed by the direction of the wind in the zone, which had a predominant direction to the southeast, with respect to the Arenas crater. 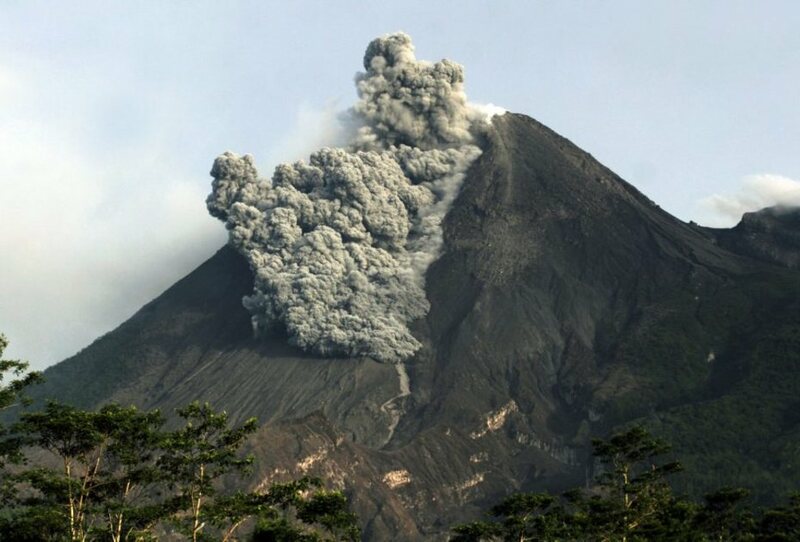 Daily report on the state of the volcanoes of Poás and Turrialba: 11 April 2018, Updated at 11:00 o’clock. This volcano shows a weak seismic activity during the last 24 hours with earthquakes of LP type of low amplitude and some volcanic tremors. The winds blow mainly towards the North-West. Due to difficult conditions, the sighting had little visibility, although at night (shortly after 9 pm) it showed a glowing feather. Low seismic activity is noted. 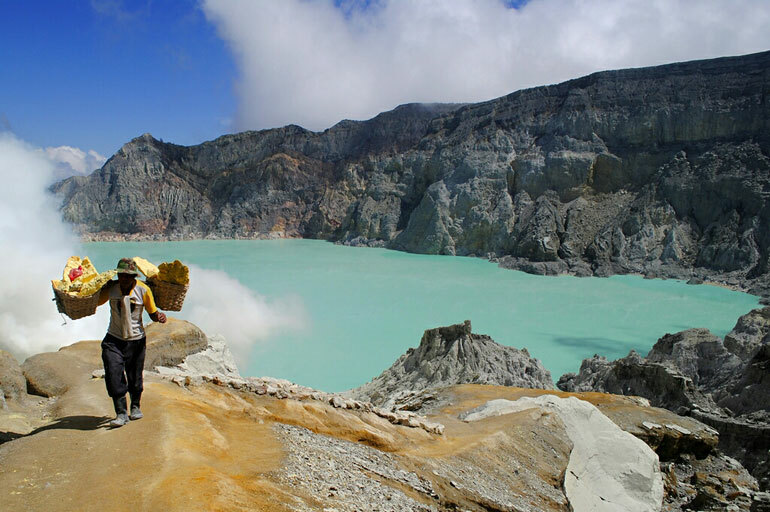 with exit of gas and steam from different points of the dry bottom of the crater. No ash emission has been detected or reported. The wind has mainly moved to the Southwest and South. Cloudiness severely restricts the observation window by means of cameras. At about 9 pm, a trail of gas and vapor was observed above the crater produced by the contrast of a dark night and a plume of intense white vapor. 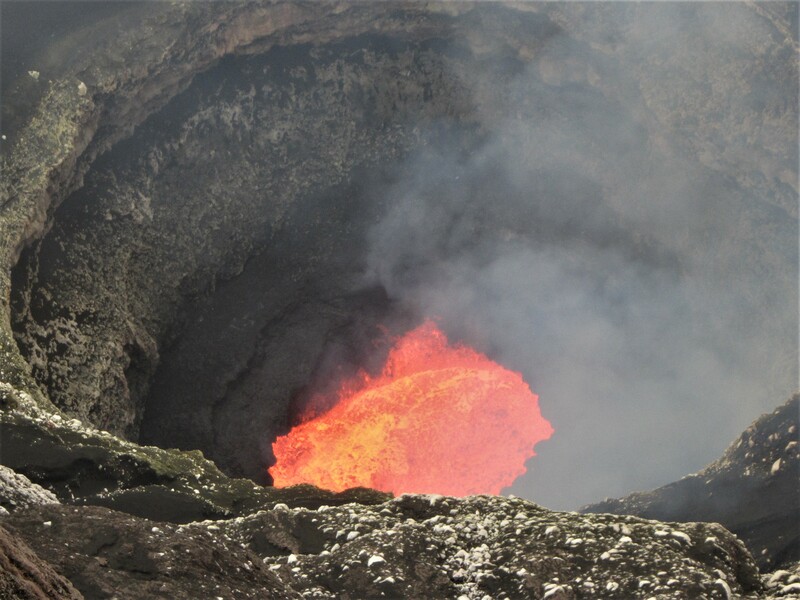 During the last 24 hours, no eruption has been detected or reported. Visibility times were rare because of the dominant cloudiness. Issued: April 13 , 2018. Eruption produced dark grey ash column at 23h10 UTC (08h10 local). Best estimate of ash-cloud top is around 6493 FT (2029 M) above sea level, may be higher than what can be observed clearly. Source of height data: ground observer. Eruption and ash emission is continuing. Seismic activity is dominated by continuous volcanic tremor.